Bakery shop goodness worthy of every occasion. Tastefully crafted pastries – good to the last crumb! 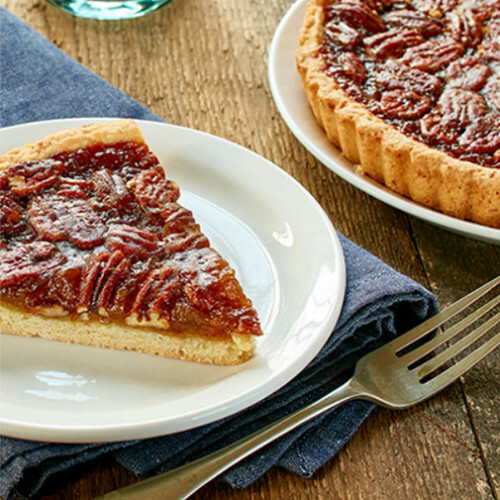 Our seasoned master bakers use classic pastry shop methods and quality ingredients to prepare an array of fresh-baked delights. 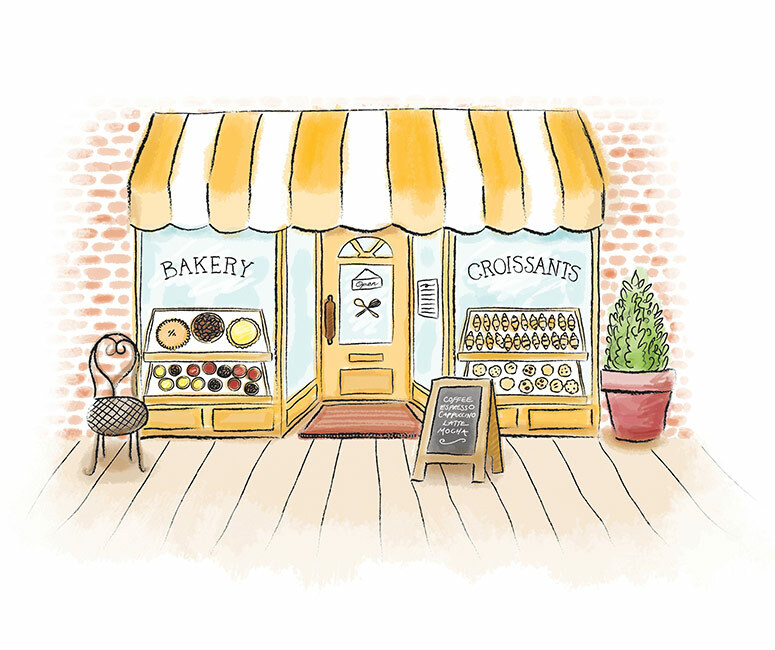 From croissants to crostatas, tea biscuits to tarts, The Worthy Crumb bakes delicious pastries you will love. 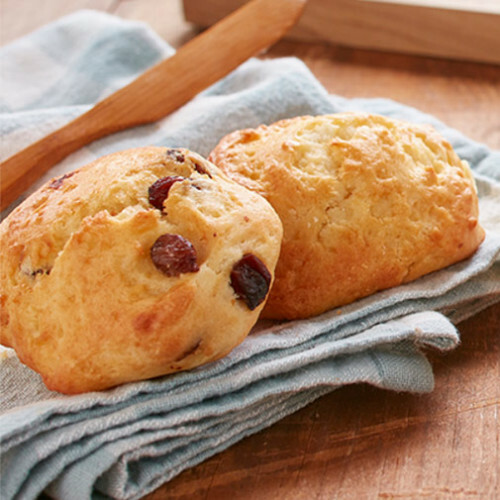 Delicious baked goods made just for you. 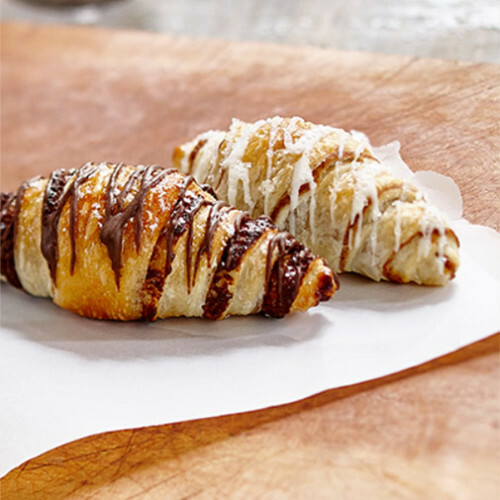 Our croissants are the perfect breakfast companion. 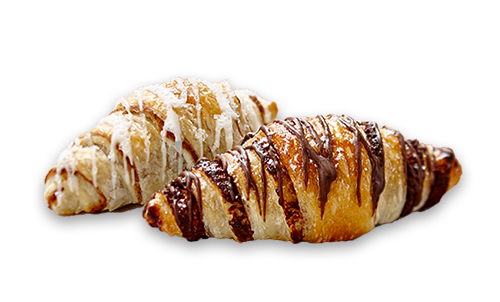 Filled with real chocolate and real Saigon cinnamon, they are the ultimate treat with a heavenly soft bite. 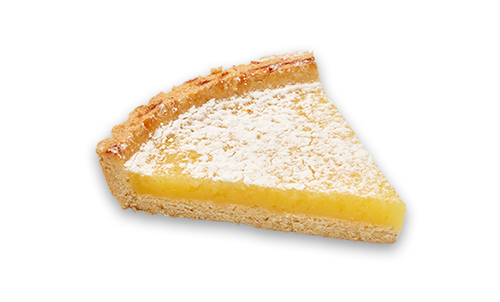 Every crostata we make includes a buttery flaky shortbread crust, filled with only the finest ingredients and a range of delicious toppings. We challenge you to eat just one slice! 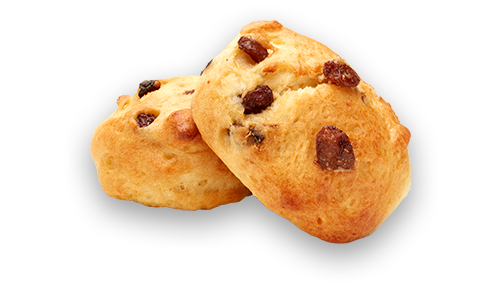 Light and fluffy and made with no artificial preservatives, colours or flavours. 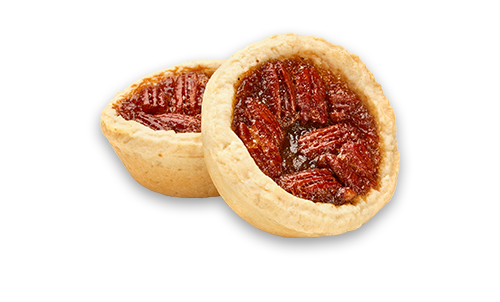 Try them on their own or with your favourite topping or spread. 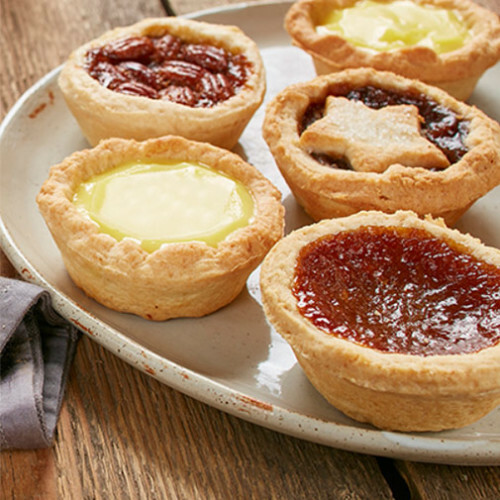 Each tender pastry shell is filled with classic flavours like butter, pecan and lemon. If you are looking for a twist, check out our seasonal flavours! 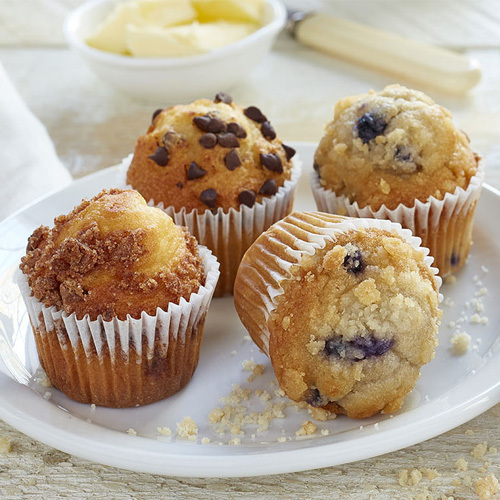 Irresistible, moist and fluffy muffins made with the highest quality ingredients. They come in a range of sizes perfect for your unique operation. Worthy of enjoyment in so many ways. The fresh-baked goodness of The Worthy Crumb products are wonderful on their own or you can make them even more irresistible by adding your extra special touch. Pair it with fresh raspberries. It will become a breakfast favourite. It melts in your mouth when you pair it with vanilla ice cream. Warm for 15 seconds and add butter and your favourite jam. Treat yourself by adding a dollop of whipped cream!